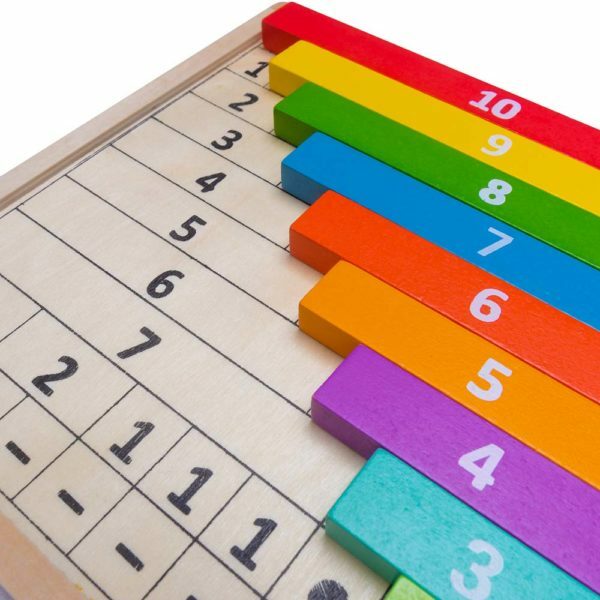 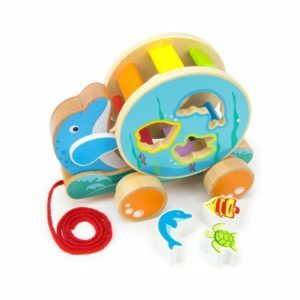 A highly recommended STEM educational toy for younger children, this Montessori-inspired gift teaches basic arithmetic in a creative, colorful way. 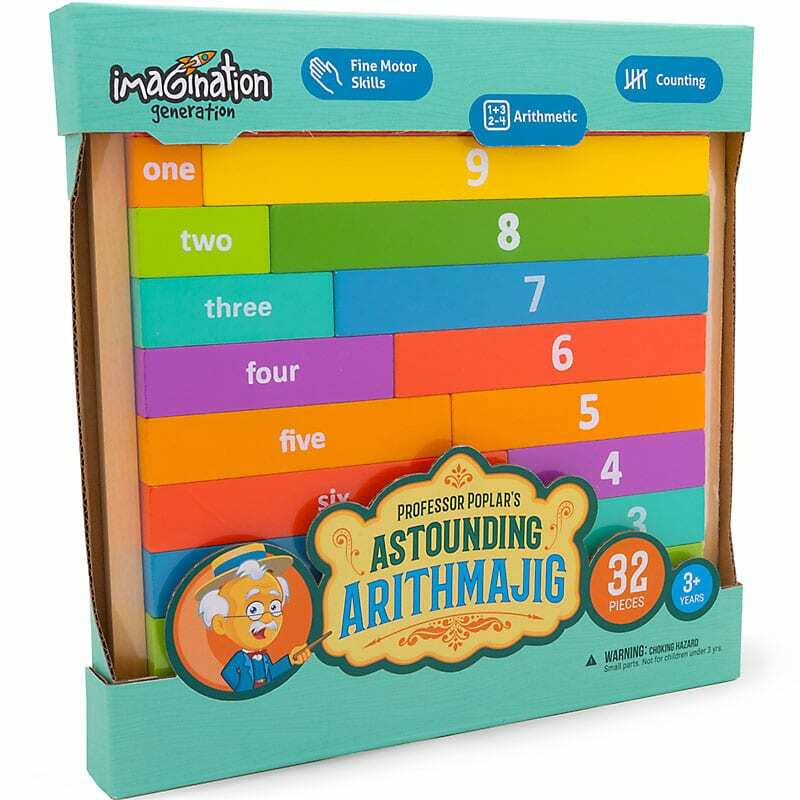 Arithmajig is a tactile connection to the world of math, giving young learners many different ways of understanding and even reaching answers. 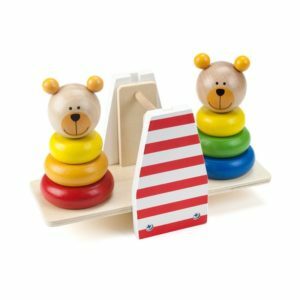 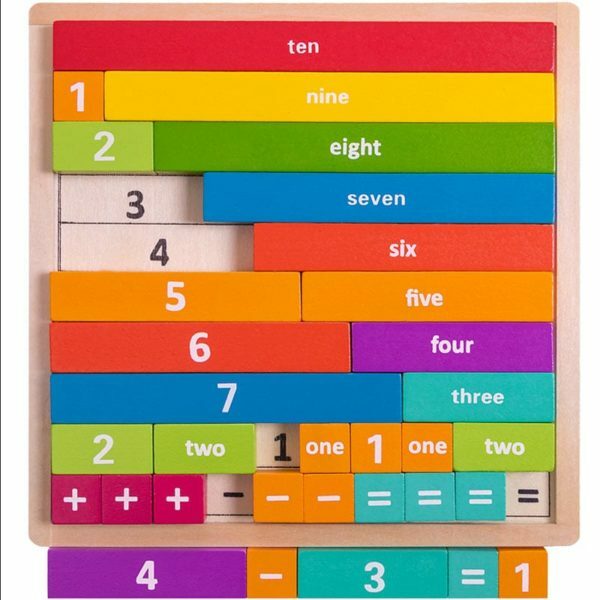 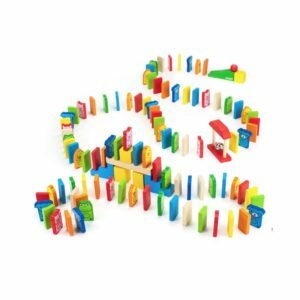 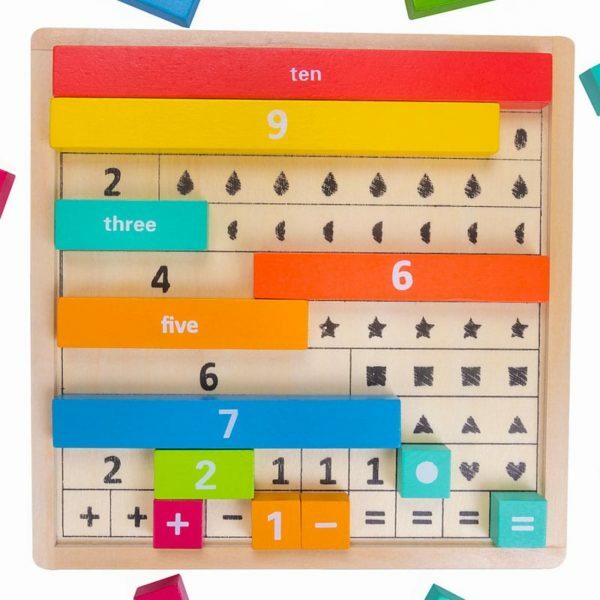 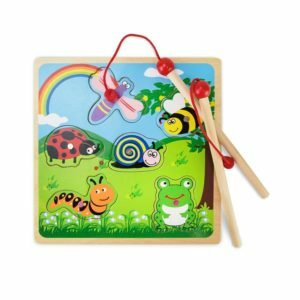 Multimodal Montessori toy that allows kids to pick up unit blocks, feel their different lengths, arrange them into shapes, equations and patterns, and use many different combinations to reach 10.